Peter Sagan survives brutal climbs to sprint to second in close finale on Vuelta a San Juan stage 4. 185.8km awaited riders today ahead of the race’s rest day. 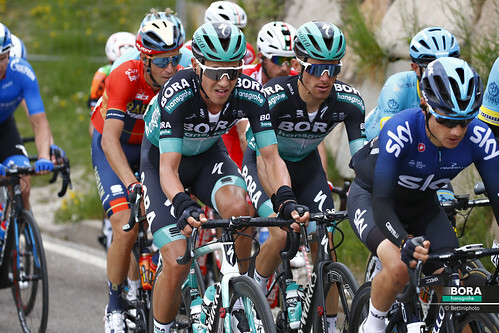 While it’s unusual to have a rest day on a one-week stage race, the high temperatures and demanding terrain made the Vuelta a San Juan a little special in this regard. There was just the matter of getting over the climbs that dominated the stage profile. Coming at the midway point, what looked like one long incline was made up of a single third category ascent before two first category climbs. There was no doubt this would make the day painful, but once this was out of the way, it was all downhill to the finish, where the sprinters might just be able to make it back into contention. 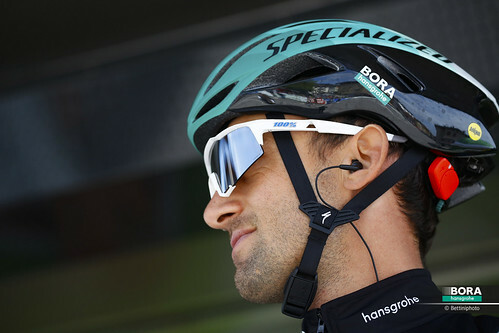 For the sprinters to win would mean the day’s break, a trio, had to be kept in check. 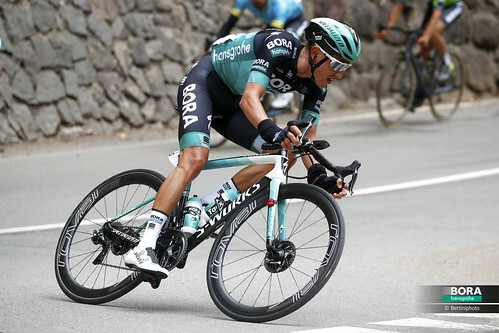 While the stage went on over some stunning Argentinian scenery, the break built a lead of almost nine minutes, but with the climbing out of the way and BORA-hansgrohe’s Paweł Poljański taking to the front, the gap dropped steadily, with just a minute remaining at the 25km to go point. 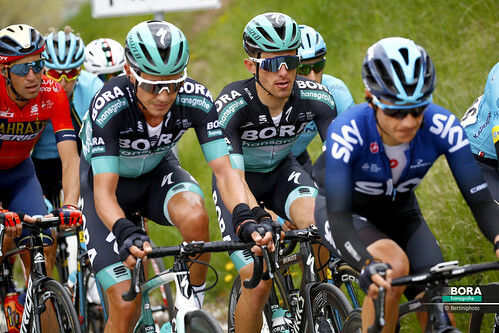 At 10km to go, the catch still hadn’t been made, but at just 2.5km left and with the bunch hungry for the win, they were swept up by the determined peloton. 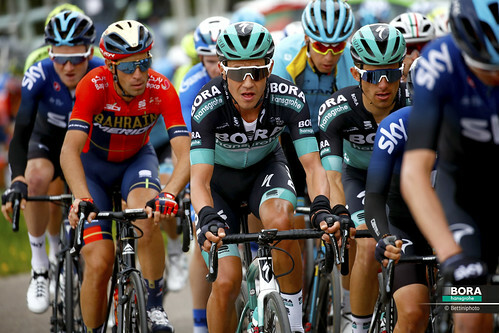 The Slovak National Champion fought for space having been caught against the barriers, but Peter Sagan had to settle for second on the line in spite of coming so close to victory.